Backed by a rich industrial experience, we have come up with a world class assortment of Green Curry Powder. CUMIN, FEENEL, FENUGRICK, MESTERD, AJWAIN, TILY, PSYLLIUM HUSA(ISUB GUL BHUSI), CORENDER, AND ADR ALL POWDER. 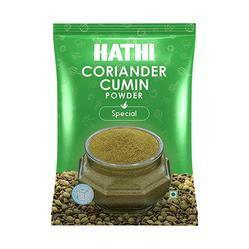 Supported by a team of proficient sourcing agents, we have been able to offer Coriander Cumin Powder. The offered powder is procured from reliable vendors of the market, which make use of qualitative ingredients in the processing. 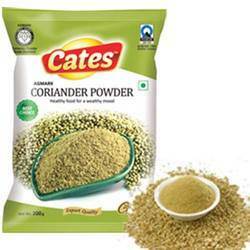 Coriander-cumin powder holds a prominent place among spices due to its rich taste and aroma.